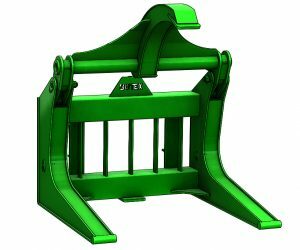 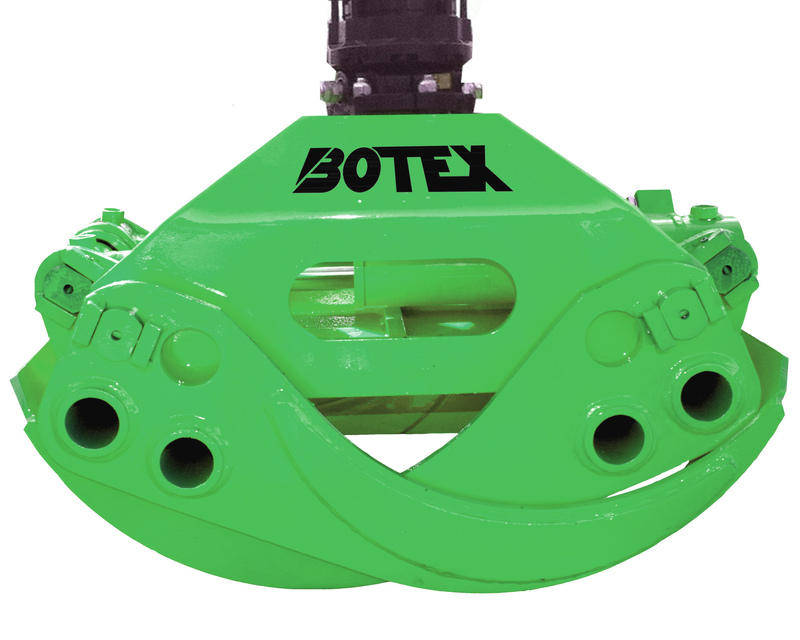 Botex Forestry Timber Grapple Grab are made from high-grade steel using bronze bushed bearings and removable one piece pins for long life and easy maintenance. 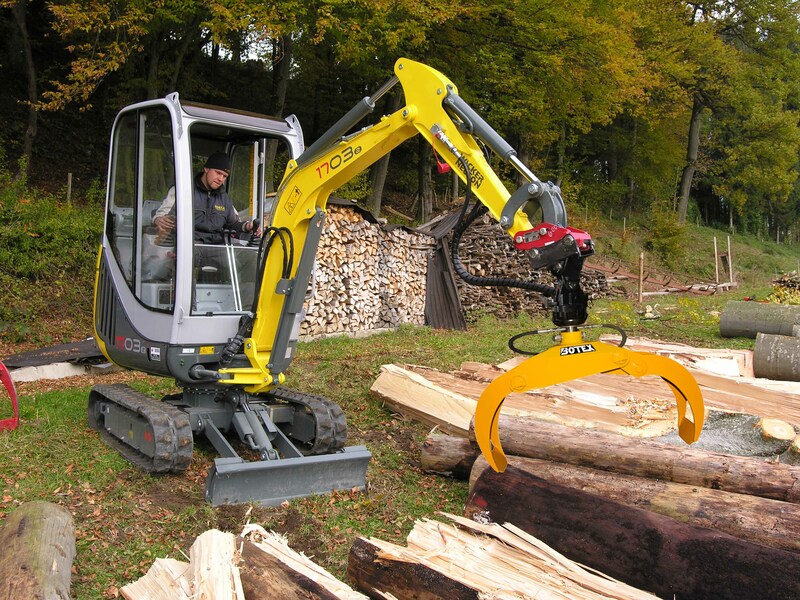 The grapple geometry combines fast action with gripping force. 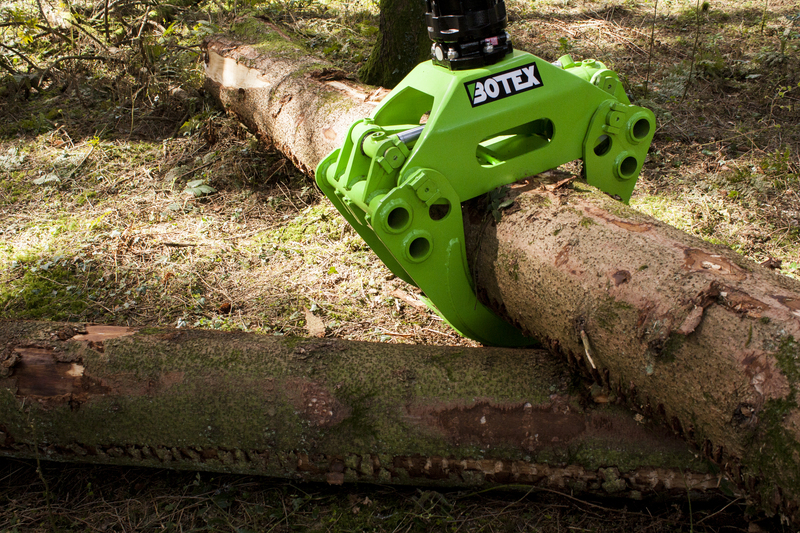 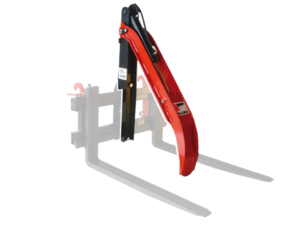 We have 2 sizes of grapple to suit most forestry tasks, please as our product specialist to discuss the best suitability for your base machine. 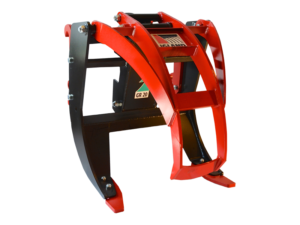 Our First loader is the same model used on our 360 loader, and the larger model is the same high specification unit from the 560, 570 or 580 Botex loaders. 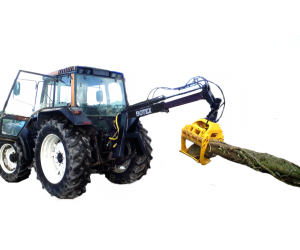 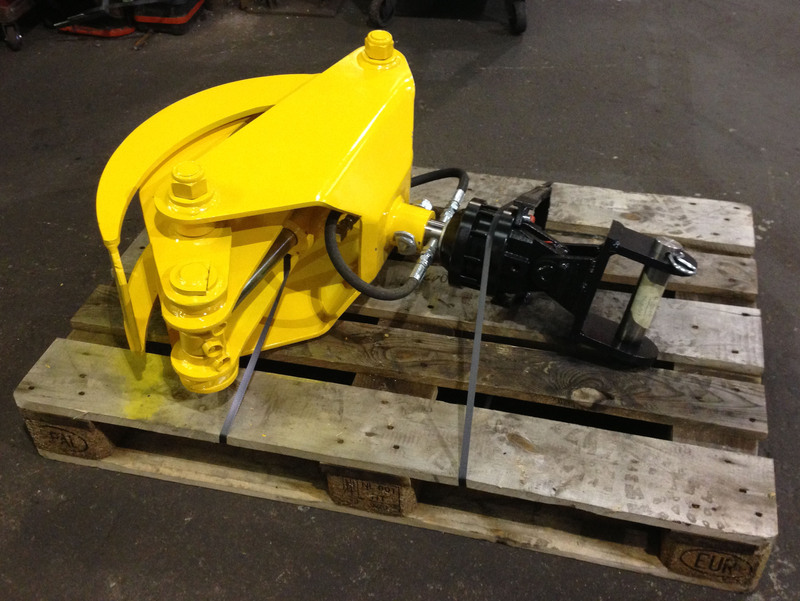 We have the ability to select between an extensive range of rotators to suit most tasks you will ever face as an operator. 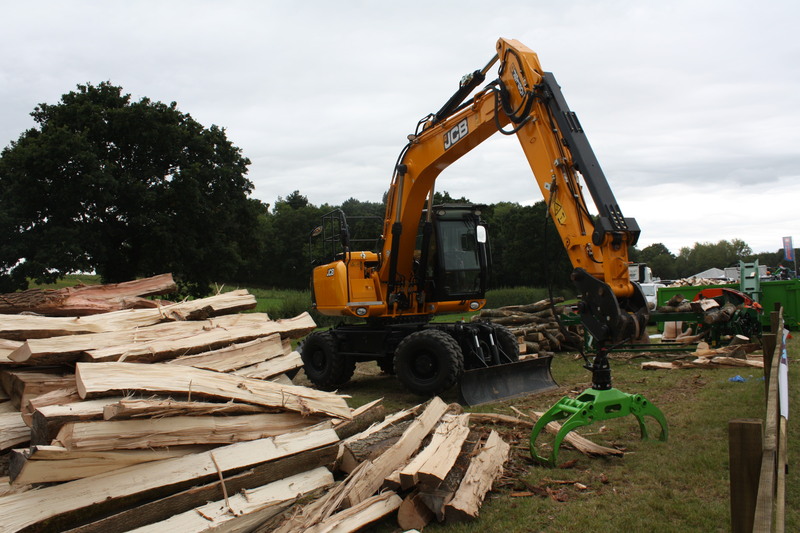 As there are many options, we recommend speaking to our staff, who have many years of experience manufacturing forestry machines, and can produce a machine to fit your brief.